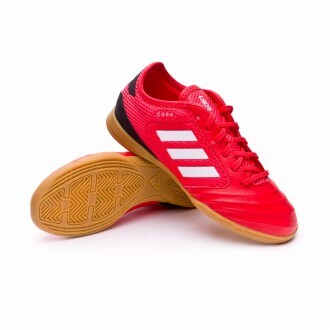 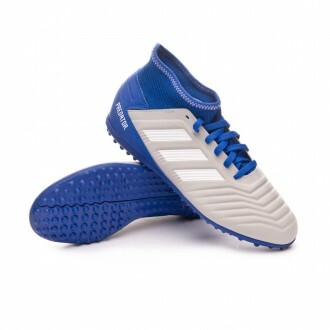 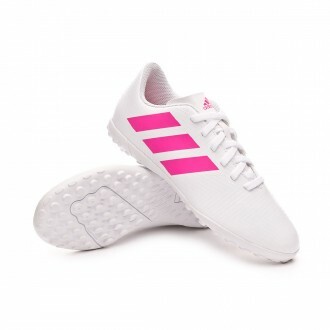 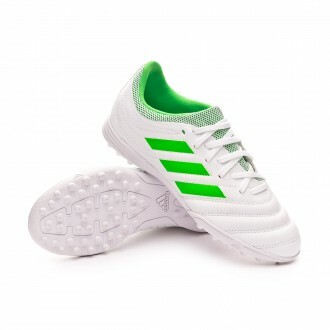 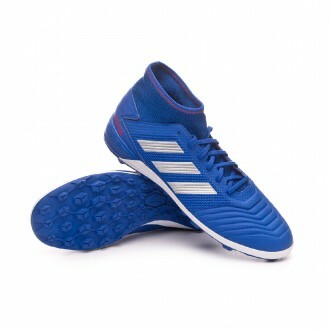 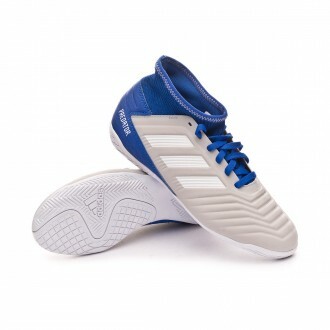 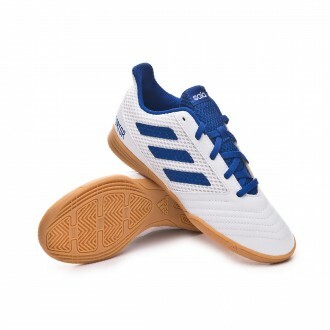 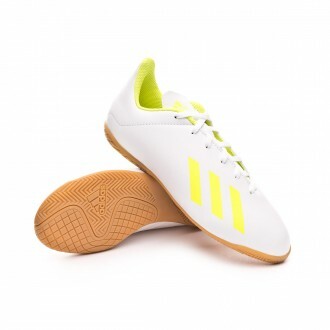 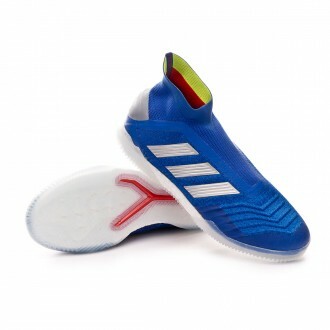 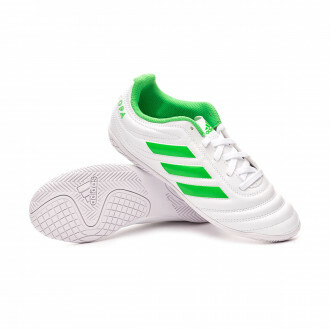 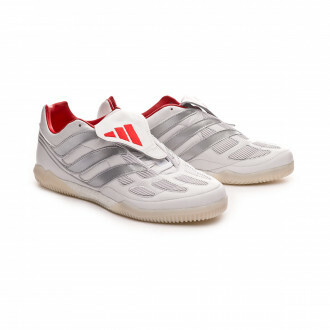 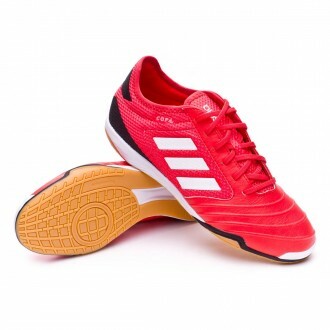 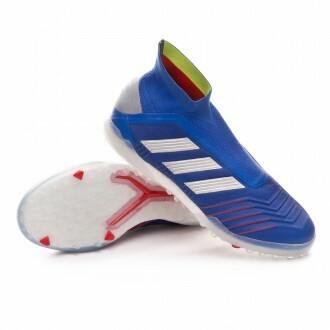 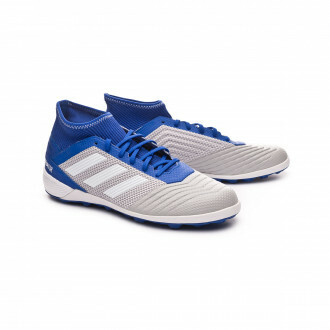 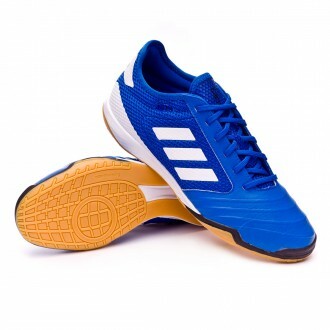 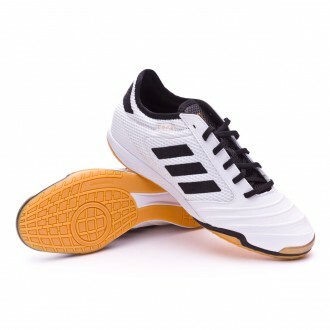 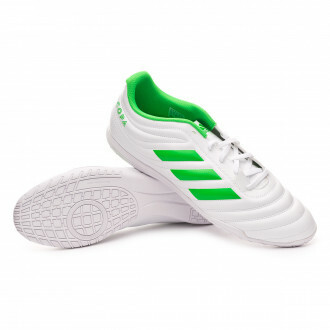 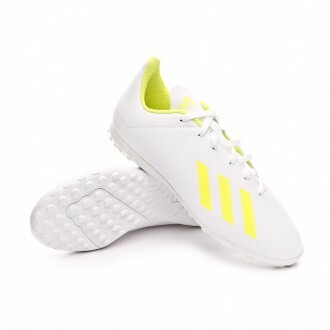 adidas presents the most ground-breaking revolution we have ever seen in the design of futsal shoes. 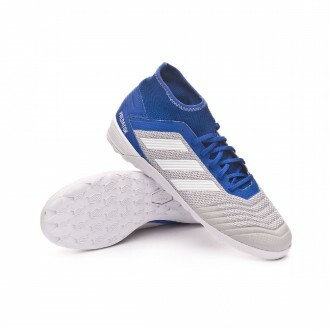 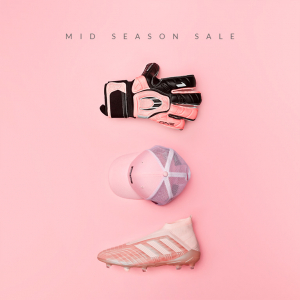 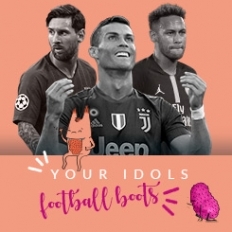 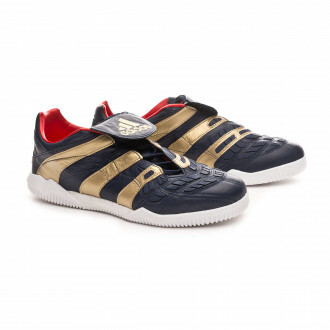 The successfull freefootball collection by adidas has disappeared to give way to new lines such as Predator, X or Messi with a wide range of models and colors. 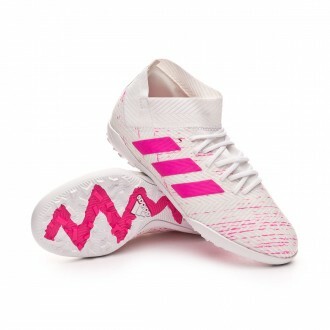 These are the same shoes that will be worn by players such as Álex, Aicardo, Adri, Rafa Usín, Carlos Ortiz, Daniel, José Ruiz, Lolo, Bebe, Pola or Luis Amado among others.